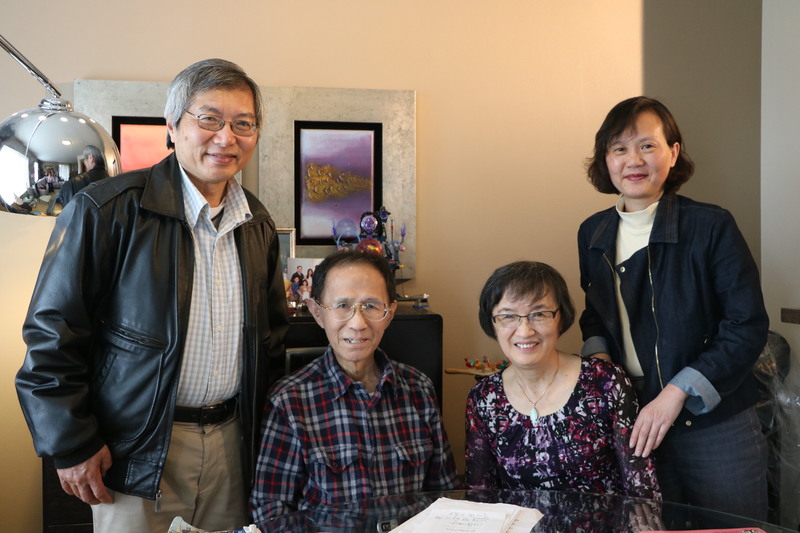 The Oral History Project Team is happy to announce that we have completed Prof. Yu-Hung Chang (張裕宏教授) interview. 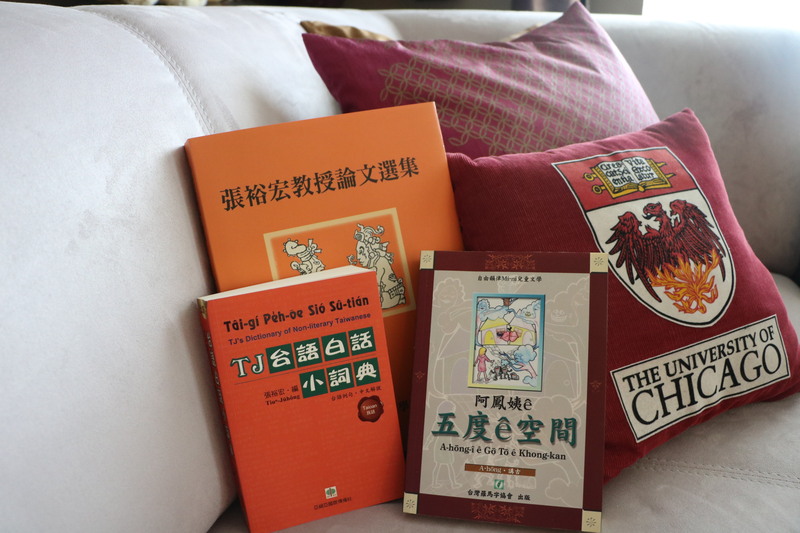 The interview was taken place at Prof. Chang’s home on Sunday, Oct. 23rd 2016. 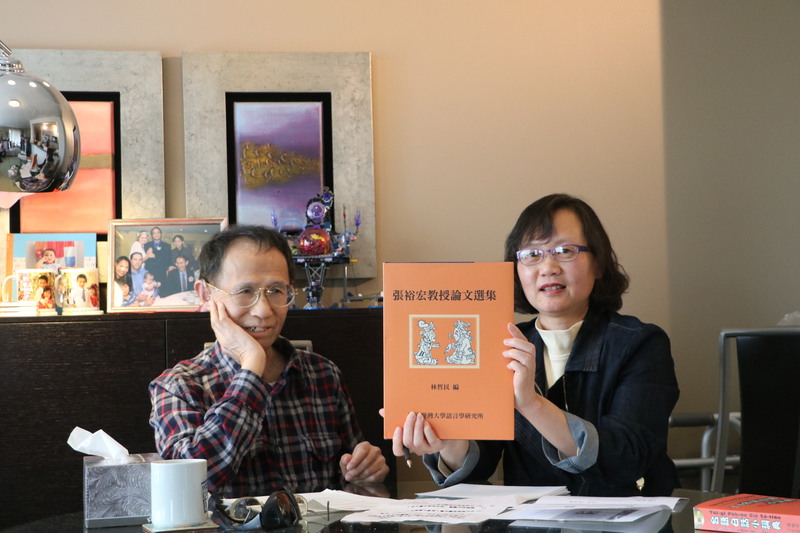 Mr. John Yang (楊豐州) and Mrs. Hui-Chen Sun (孙慧真女士) were the interviewers, and Ms. Su-Ching Wang (王素卿小姐) was the producer.